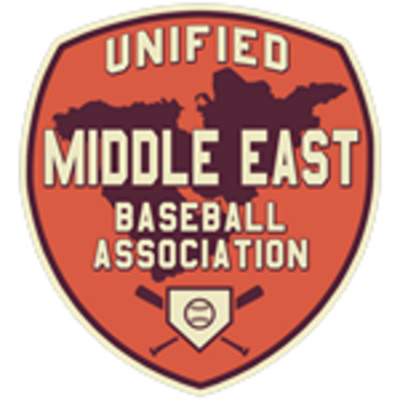 Brewster Baseball Association discussions and fun! Randy and Ted continue to discuss your predictions. Ted inadvertently gives away all of Stever's estimates (not really). Ted makes one prediction that is immediately proven wrong (it's the last thing I say). We were down a host, as Stephen had to cancel. 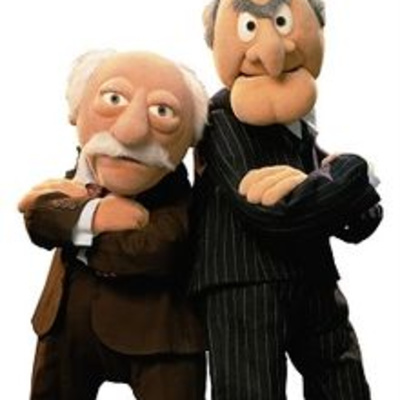 So it's Ted and Randy, at our curmudgeonly best. This is a bit dry, lots of numbers, but still interesting I think. I've attached a spreadsheet with averages. Also, Randy and I tried to predict whether the players would beat or come in under your predictions. All About The UMEBA w/Recte and Brett Schroeder! In which Recte and Brett go over all of the details of the UMEBA, including financials, roster setups, minor leagues, feeder league, Rule 6 and 7 Draft Details, and more!!! Ted and Randy Rant About...The 2037 BBA Regular Season! [*editors note - As usual I was late posting. This was recorded before the Geoghegan round, but not posted until after it, because 3+ hours of work to edit and post a < 1.5 hour podcast is obnoxious and I hate doing it.] Randy Weigand and Ted Schmidt bring you the Brewster's first truly worldwide podcast. We lament Randy's alcohol shortage. I flex my beer snob muscles a bit, and then we undertake a rambling review of the season. Discussion starts with Edmonton's resurgence and Seattle's pitching woes. Ted's penchant for playing legacy players comes up before we wander through the rest of the Frick Frontier. Our meandering continues with the Frick Pacific, where it was a two team race all year. More pitching woes in Hawaii (injuries) and Valencia (bad players and lumping) prompt a discussion of broken OAS pitcher scouting. We then finish up the Frick with the Heartland, where we talk about Omaha's pitching futures and Lucas McNeil's mystery year. 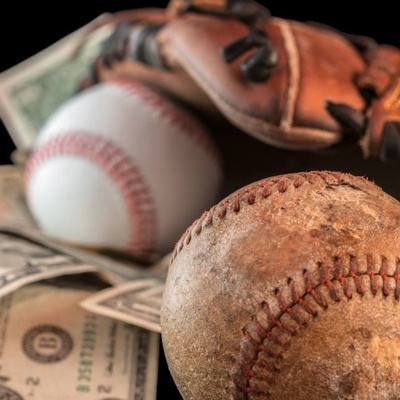 Discussion of the Johnson League starts with a contract discussion about Rockville and continues into what could be an exciting free agency for pitching. At this point we start to look at how well (or not) Ted did in the media guide projections. Ted is still tickled about Alan's budget and cap shenanigans. The Southeast is next, where the news is Kyle's frustrations and Nashville's weird season. We wonder what happened to Kevin Morales. On to the Sun Belt, which was decided basically by randomness and luck. Ted is totally wrong about a player. Domenic Wyatt struck out a lot, and the Outlaws free agents are reviewed. We have some fun with the worst (best?) game of the year. Finally, some playoff predictions that are already wrong. Chris Wilson and Ron Collins have a half-hour talk that covers the Wolves past, present, and future. The nature of baseball in an online league. History, coaching, teaching, and maybe a little Mons Raider here and there ... oh, and we get little lines like "when I won my _first_ Landis" tossed around like those things are just so much candy. Host Ron Collins talks with Mike Calvaruso about the past, present, and future of the San Antonio franchise. Along the way we touch on some of the franchise's top player's, it's construction in its glory days, the impact of injuries, and even discuss a trade worth many stars. Ed Murphy and Ron Collins take an afternoon chat to cover all things Des Moines. We take a look back at Ed's considerable time with the league, talk about his two superstars and the way he's looking at the current season. Of course, there's a bout of Ed in the lightning round, and then Ed's question that leads to the revelation of my mega-spreadsheet (natch, right?). Oh, yeah. There might be mention of a trade in there somewhere. 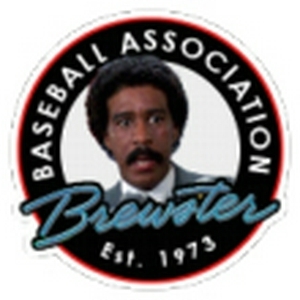 The very first episode of The Brewster Baseball Association! 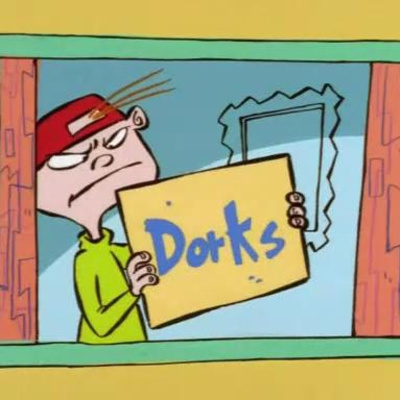 This could be the most boring episode of all time- or maybe not. Tell me what you think!